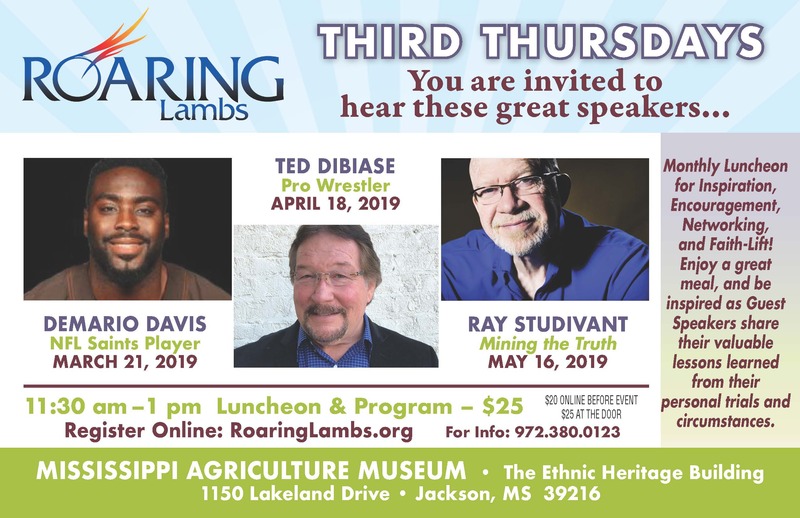 Roaring Lambs made its way to the deep south where the George Hester-led group is reaching out to the Greater Jackson community through a monthly Roaring Lambs luncheon. 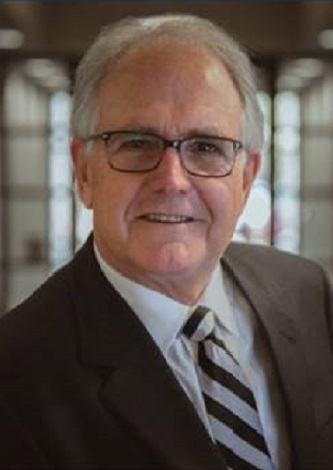 The luncheon provides inspiration, encouragement, networking and a “faith-lift.” Guest speakers who have included area business professionals, as well as former professional athletes, share valuable lessons learned from their personal trials and circumstances. God never ceases to amaze us. This has been a transformational luncheon for many who attend. Through their stories, the speakers encourage us to strive higher and to make a difference for the Lord through our daily faith walk. 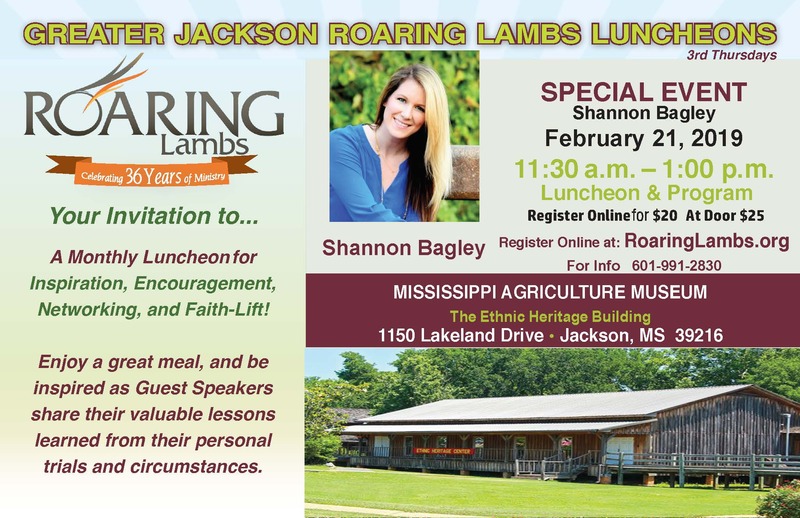 The Greater Jackson luncheon meets on the third Thursday of the month at the Mississippi Agriculture Museum. Cost is $20 online, $25 at the door.